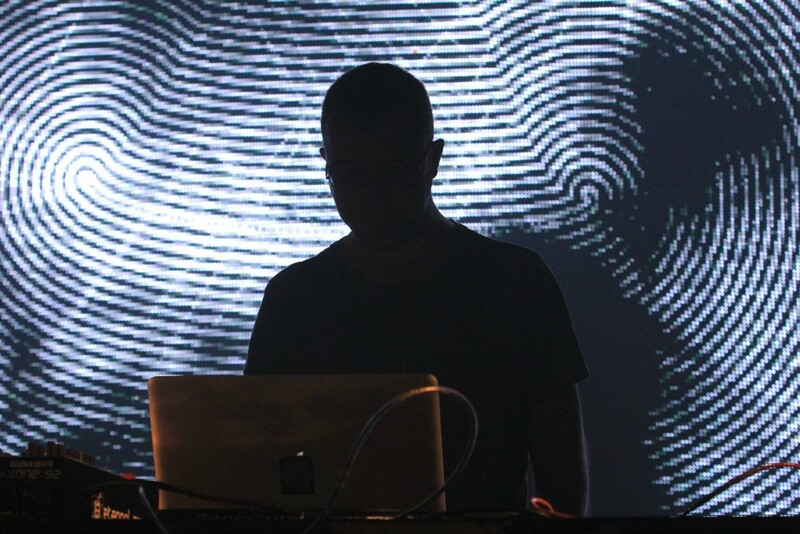 This October I was invited to MUTEK Mexico in Mexico City. 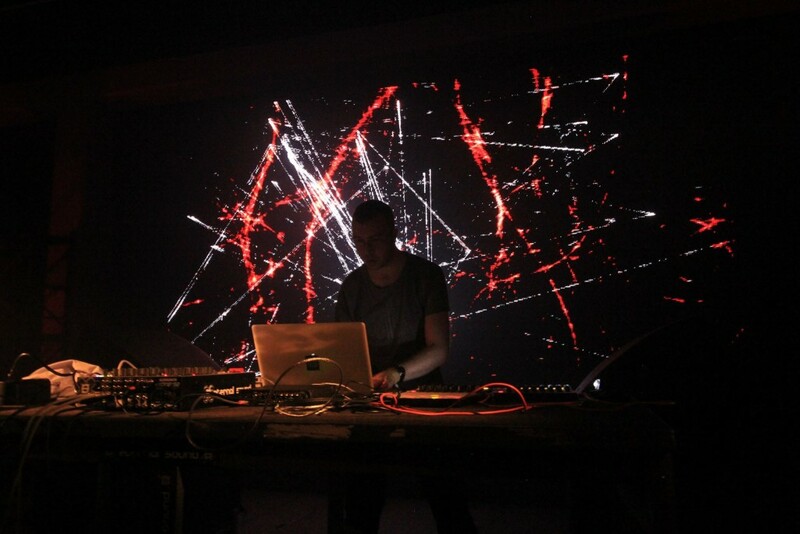 MUTEK Montreal has always been a very special festival for me, because I can attribute my inspiration to build Oculon and perform visuals to my early experiences at MUTEK. 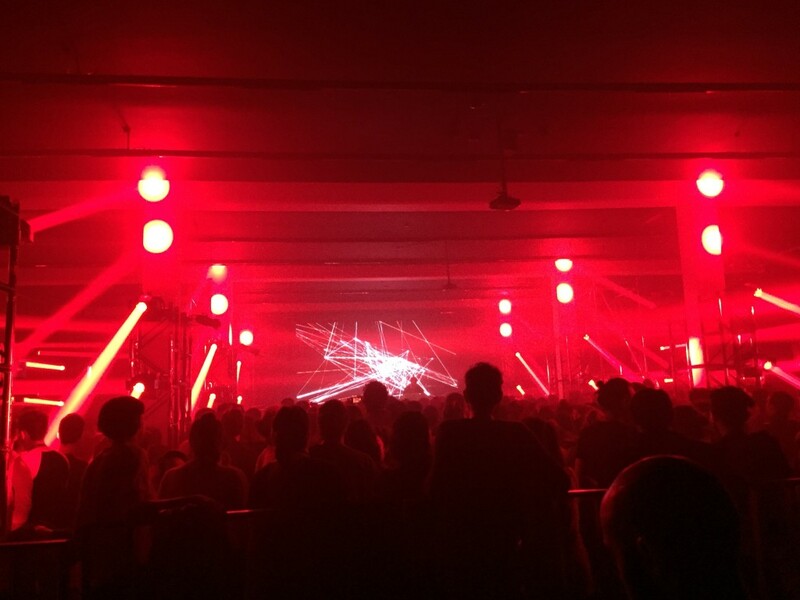 After 4 years of performing at MUTEK Montreal, it was a treat to experience its incarnation in Mexico. 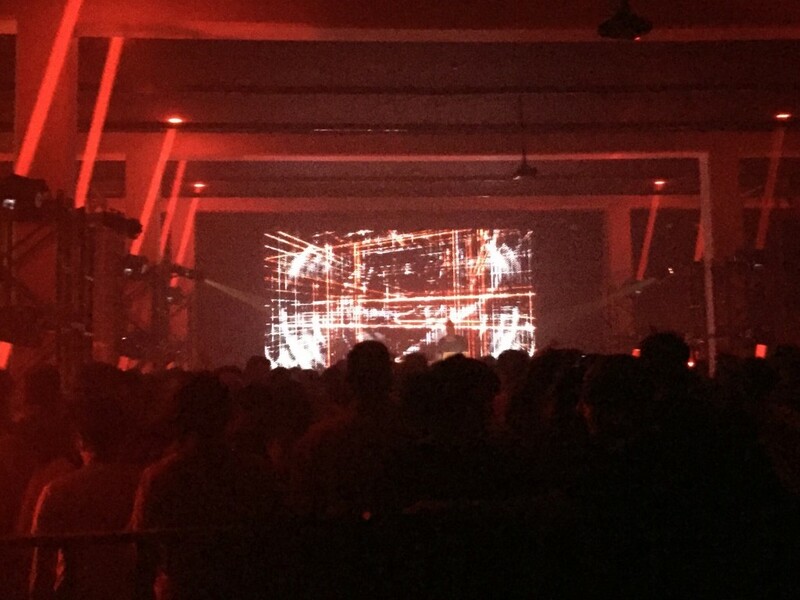 I was impressed beyond my expectations by MUTEK.MX: the venues, the programming, the audio/video production quality, the staff, the crowd, the hospitality (!) and the overall vibe. 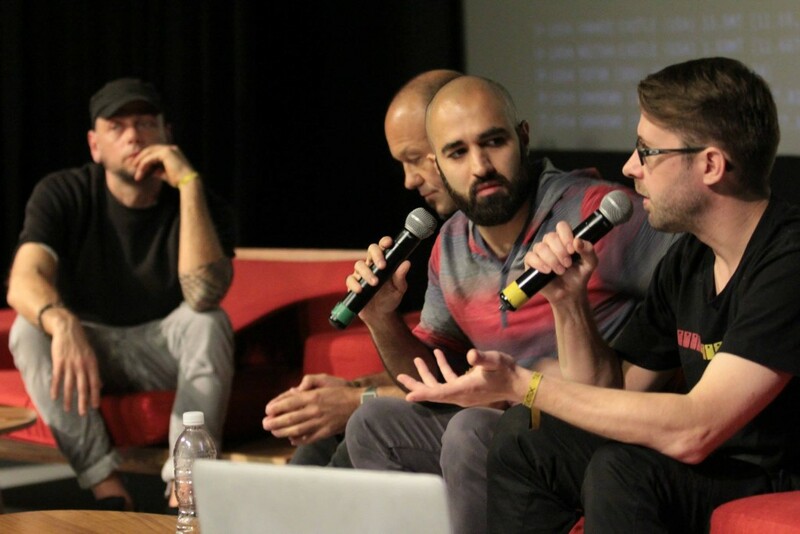 It was one of my best festival experiences, and stayed true to the MUTEK spirit which I haven’t found elsewhere. 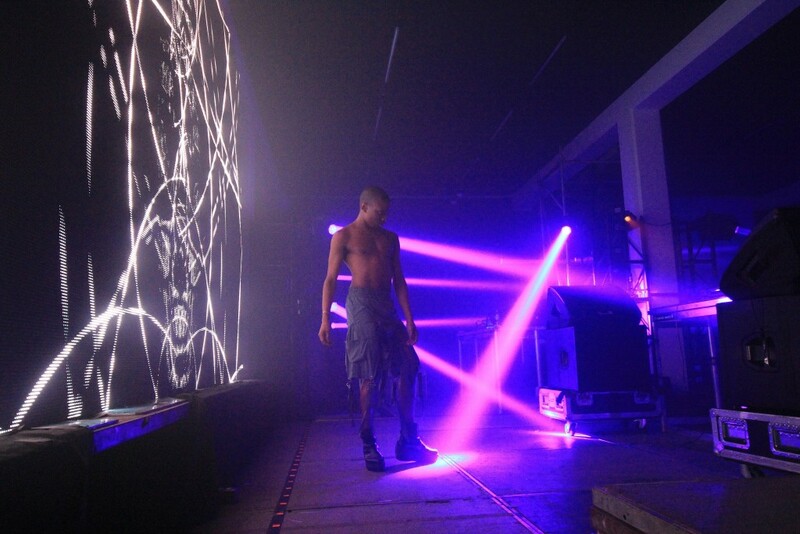 I got to play visuals for Shackleton and Lotic on a bright, crisp LED screen at FMCC. Orbital Mechanics was also participating in the festival with a showing of their immersive dome film, “Dark Matter”, and visuals by Diagraf. This will be my final performance using the current version of Oculon. The codebase has grown outdated and unwieldy, making it very frustrating to work with. So I’ve decided to completely rewrite the engine and interface from scratch, and port over any content I want to keep. I’ve struggled with this decision for over a year with several false starts, since a rewrite is daunting and time-consuming, and I am still in the planning stages. MUTEK.MX has given me new inspiration to go forward with the project, because it reminded me that I do still enjoy performing visuals; I just need my instruments and processes to evolve.